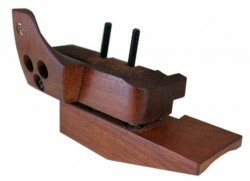 Surcharge for wedge palm rest, instead of the regular, for Free Pistol supported (German discipline). Only in conjunction with a grip order! Wood type matching the selected grip! 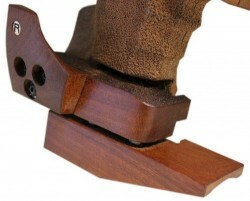 Wegde palm rest, without grip, to upgrade, for Free Pistol supported (German discipline).